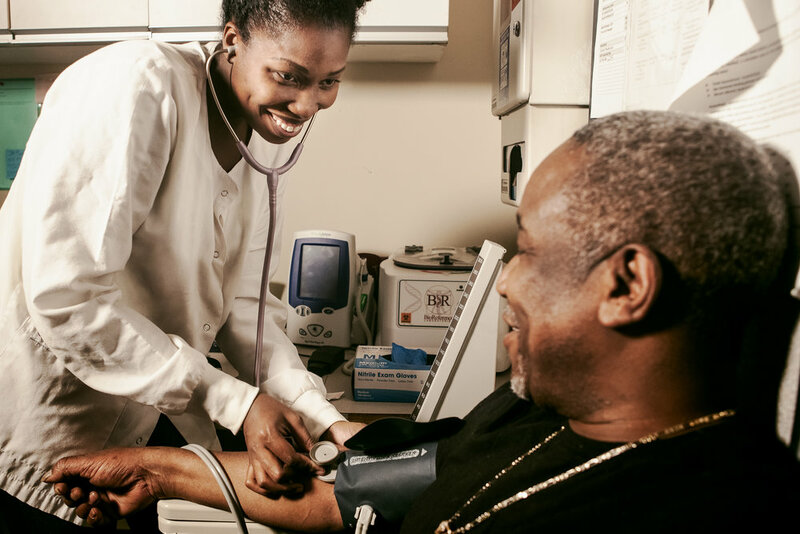 We are one of NYC’s largest providers of comprehensive health services to homeless individuals. 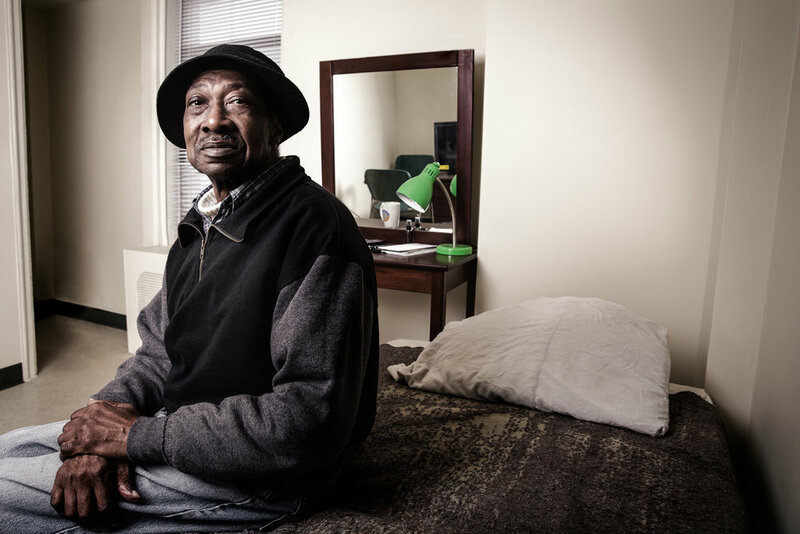 We provide award-winning emergency, transitional, and permanent housing to more than 3,900 homeless New Yorkers a year. 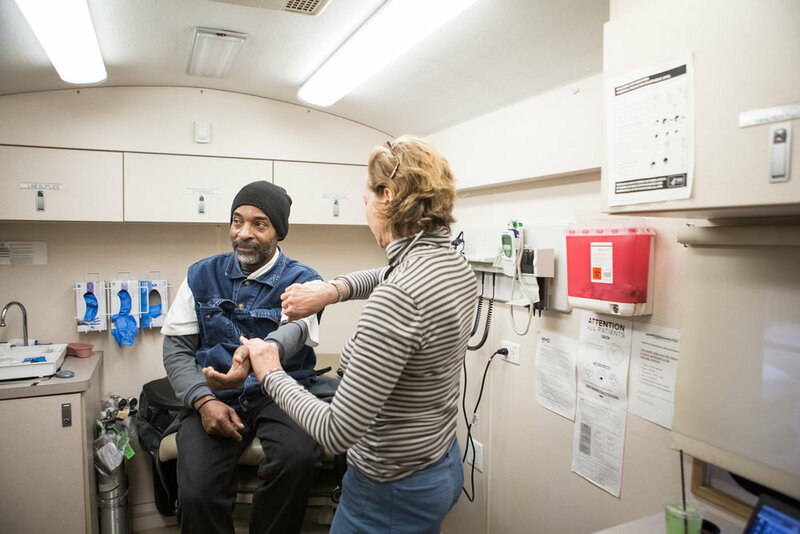 We incorporate employment services into every aspect of our programming, connecting clients to services that match their needs. 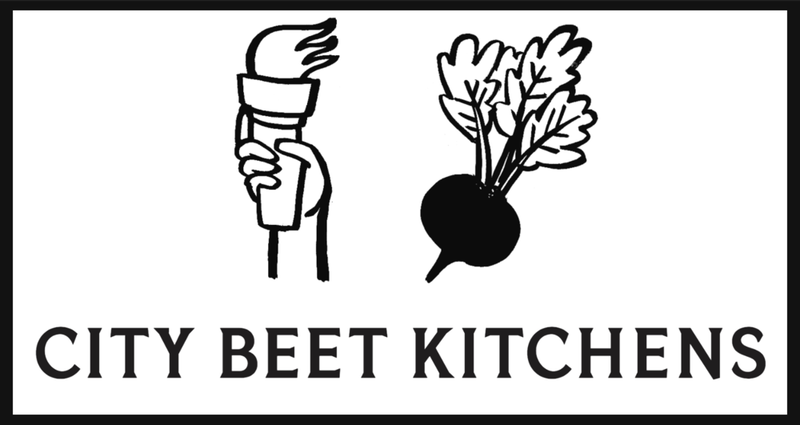 City Beet Kitchens' delicious food is prepared with pride by graduates of our award-winning Culinary Arts Training Program. Click here to learn more and place a catering order today!